Rika Tsuzuki (Kyoko Yoshine) is a first year high school student. She is in love with third year high school student Keigo Minohara (Jun Shison). Meanwhile, Keigo Minohara is secretly in love with Aoi Okita (Riria Kojima). She attended the same high school and is now a first year university student. 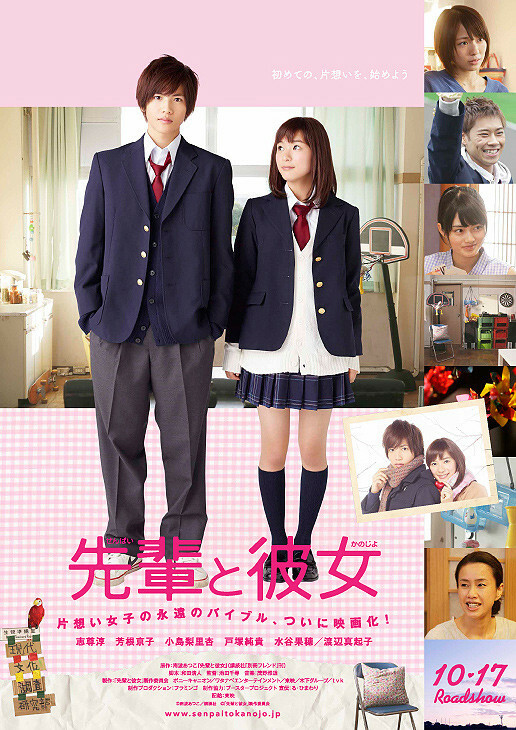 Based on manga series "Senpai to Kanojo" by Atsuko Nanba (published from September, 2004 to April, 2005 in Japanese shōjo manga magazine Bessatsu Friend).